At my previous company we rolled out social selling across 4,000 people. Now it would seem pretty easy, here you have a way of selling that is more efficient and effective than legacy selling. So the fact that social selling can make you more money than these legacy methods all you have to do is appeal to the salesperson's wallet and job done. Yes? So we ran a webinar invited everybody and guess what Nothing happened. So we started running training courses on Linkedin and guess what? Nothing happened. Knowing and doing are two different things. Most people we coach, have been on Linkedin for 10 years, but still have a crap profile. It was after these training courses that people would come up to me and say "you know I said that I got it in the session, I didn't". People learn at different speeds and people's social abilities are also different. 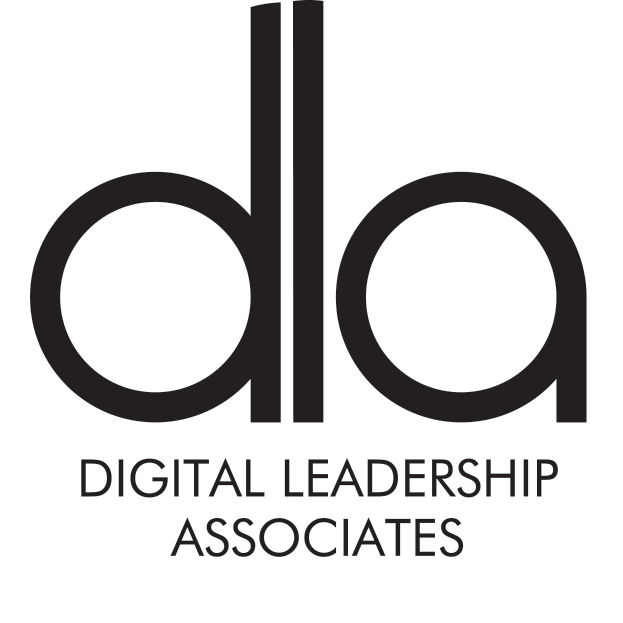 Here at Digital Leadership Associates social-experts.net we understand that webinars and fact based training does not work when it comes to social selling. We also understand that people learn at different speeds, which is why we provide (as standard) coaching and mentoring. Not does this mean that no employee is left behind but also that the habit change is in built. It's great that we have been able to learn from past failures, you can too. You learn a thing or two after clocking thousands of hours coaching people from all over the world. In the spirit of continually simplifying the coaching process, I’m happy to reveal that there are only three general responses you’ll hear at the end of an effective coaching conversation. Quickly pinpointing any remaining gaps for each coachee at the end of a coaching conversation will help you coach more efficiently and effectively, and make coaching a collaboration, rather than an interrogation.